The Core DNA of SPECTRALIS: Upgradeable platform | Heidelberg Engineering Inc.
S PECTRALIS® is a truly flexible and upgradeable imaging platform. Customize your SPECTRALIS precisely to your individual needs, confident in the knowledge that your OCT will grow with your clinic. As new technology becomes available, simply add imaging modalities to your SPECTRALIS, providing you with additional information to enhance clinical decision-making and preserving patient data for precise follow-up. 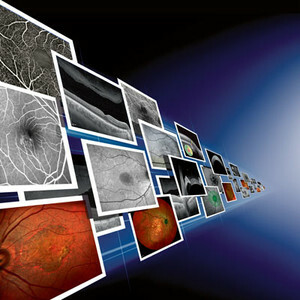 Experience Heidelberg Image Quality with a demo at Heart of America Eye Care Congress, booth 420. It's more affordable than you think!